How to record your data. 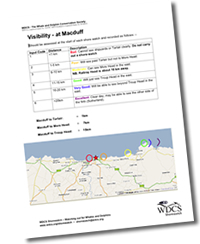 Please download our information sheets on locations, sightings forms and advice for when you take part in a Shorewatch. 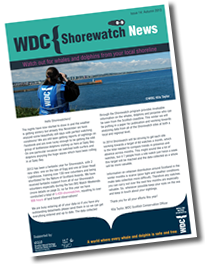 Keep up-to-date with the latest news from Shorewatch with our newsletters. Turn the timer ON: hold down the NEXT button for a few seconds then release. Push START to begin timing. The counter will count down from 01:00. When it reaches zero, a single beep alarm will sound. This process will be repeated ten times. After ten minutes, the timer will sound a long multiple beep alarm, indicating that Shorewatch is over. RESET: hold the START button for a few seconds. STOP timer while in use: hold down START button for a few seconds. During SETUP press the START button to go back to a previous step. REBOOT: to reboot a malfunctioning timer, insert a paperclip or pin into the Reboot hole. If the screen becomes difficult to read try tilting it; the battery needs replacing (AAA). If it DOES NOT look like the image above – Don’t panic! It is very easy to set. 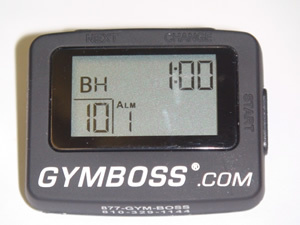 Follow the step-by-step instructions in the Downloadable PDF Interval Timer Instructions.